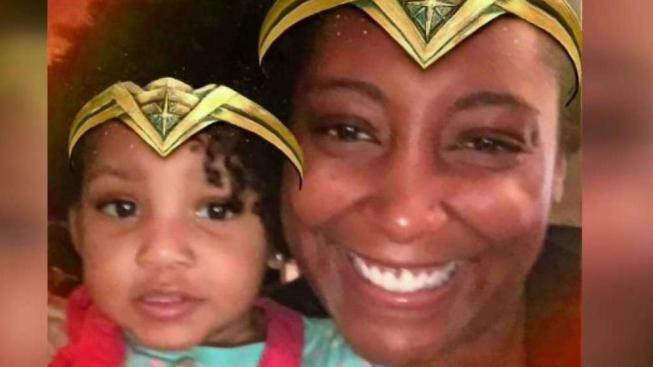 A young Maryland mother killed in a crash the morning after Thanksgiving was on her way to drop off a plate of food to a relative when she died, her family says. La'Shai Porter, 28, was killed when her car crashed into a tree just after 7 a.m. Friday on Suitland Parkway before Branch Avenue, U.S. Park Police said. "Right after the holidays. The morning call killed all of us," Porter's godfather, Charles Franklin, told News4. "I had just called her that night so that we could go Black Friday shopping together and I just I missed her. I missed her by a few hours," said Daisha Watson, Porter's godsister. 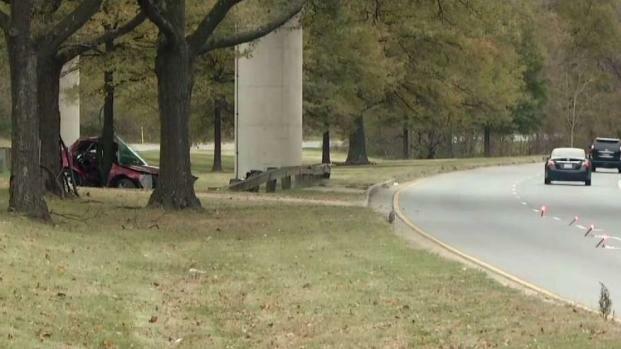 A woman died Friday morning after a crash on Suitland Parkway in Hillcrest Heights. The woman in her late 20s was driving alone, U.S. Park Police said. Speed and weather conditions may have played a role, police said. News4's Darcy Spencer reports. Porter's family told News4 she was always willing to help and well-liked. They say no one was more important to her than her 3-year-old daughter Logan. "Sometimes she worked two and three jobs at one time so she could provide for her child," Porter's aunt Crystal Brooks said. Park Police said speed and road conditions such as ice or ponding water could have played a role in the crash. The crash remains under investigation. "We just hate that this had happened like that," Brooks said. Police are asking for anyone who saw something before the crash to call 202-610-8737. The family has set up a GoFundMe page to pay for Porter's funeral and her daughter's care.